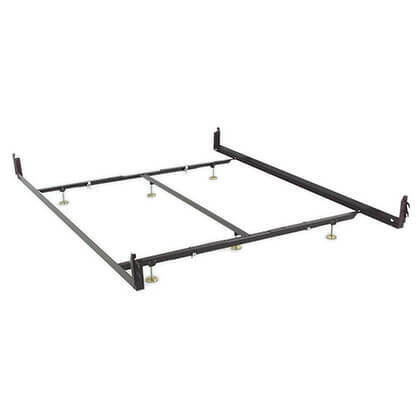 Why would I need an F88003 bed frame? Does your bed sit too tall? Do you have a king size bed? Perhaps you’ve lost or damaged your old wood side rails? Maybe the wood rails have cracked or, even worse, split and broke? 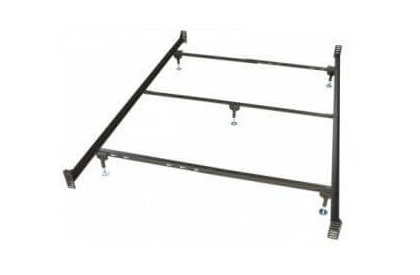 W Silver Product’s (WSP) F88003 Side Rails can be used to replace your existing king size wooden side rails while at the same time it lowers your entire mattress set a whopping 3 inches. The great thing is that this base system is beefed up and loaded with extra support to help your mattress and bed last for many years to come. WSP utilizes two cross-support bars and a center-support beam that have a total six feet. Our system is a patented, slat-less hook rail frame system that hooks into the bed slots of your headboard and footboard. 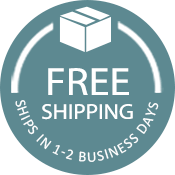 W Silver’s rails are strong and super heavy-duty to support an adult couple and today’s heavier mattress sets. 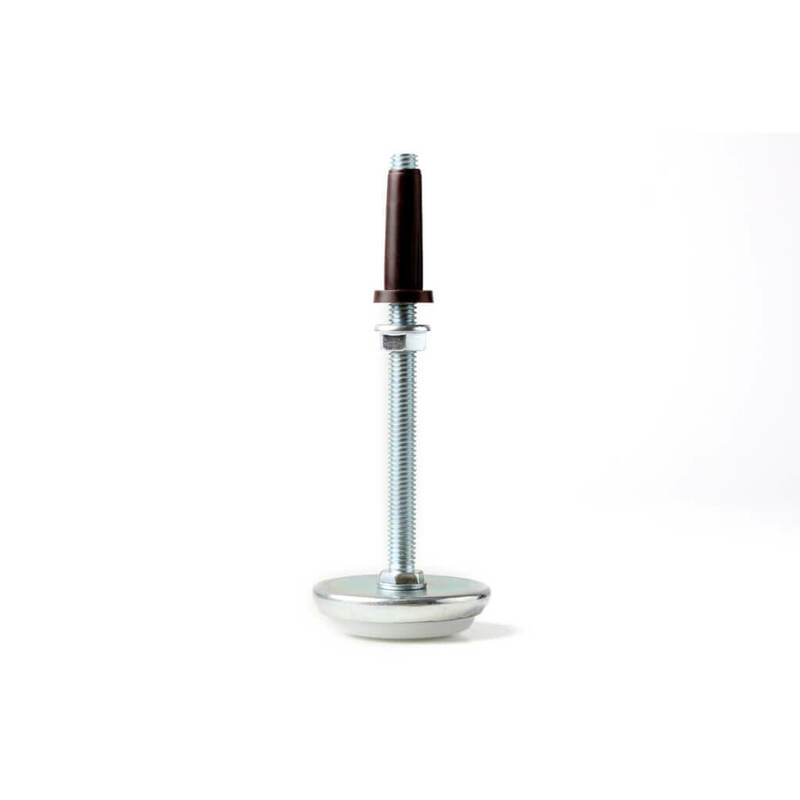 They are shaped from 1 1/2 inch wide hardened carbon steel which provides necessary support and strength. The down hooks have flattened ends that keep the head & footboard tight, snug, and fitted safely. (Nonstandard and worn slots can affect fit) The L shape of the angle iron provides complete support along the entire length of the boxspring and rarely requires wooden slats. The F88003 steel center-support has two cross-supports and 1 two-inch wide beam running head to toe. Bracing comes by way of 6 legs and 6 threaded feet that are adjustable to fit more bed heights for maximum boxspring support. Bed rails are long enough to support an 80″ mattress leaving just ample room to make the bed between both ends of the mattress and the headboard and footboard.